Yay, I am now a member of the Etsy Kids Team! What is EtsyKids, you may ask. It’s a team that is made up of a group of talented and dedicated Etsy shop owners that make items for babies, toddlers and children. This team was formed by an Etsy shop owner who realized there needed to be a group formed for other Etsy shop owners to share their knowledge and pull together their resources. Hope you’ll come join us!! 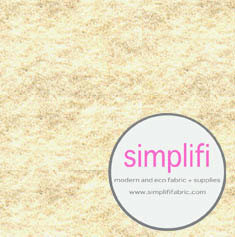 Let me introduce you all to one of my favorite fabric store – Simplifi Fabric. 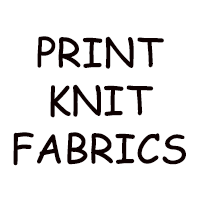 They carry a very large selection of natural bamboo, wonderful selection of 100% organic cottons by fabulous designers such as Birch Fabrics, Monaluna, Daisy Janie and Cloud9 Fabrics, and hemp textiles – from hemp muslin to hemp/bamboo fleece and everything in between. Here’s a few from their inventory..
Kim and Tasha, the owners are a mother and daughter team from Canada. They just started their new business since January 2012, so they are very new. The most important fact about them that I LOVE is they ship from both Canada and the USA to keep shipping costs and transit times to a minimum! They currently operate online, however they do offer the option of local pick up (for those close by – Iroquois, Ontario/Ogdensburg, NY). They will have a brick and mortar shop set up later this year. 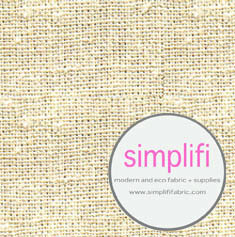 Simplifi Fabrics have generously offered a 10% off coupon code (OMEE10OFF) for my readers which can be used at their ETSY until June 30, 2011. So hurry and grab your favorites. Spring Sale in my shop!! Hurry! For a limited time, I am offering a discount sale in my shop to celebrate spring! 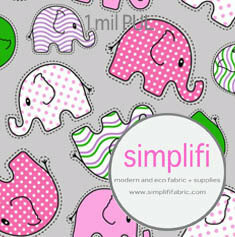 Use coupon code SPRING10 to receive 10% off your purchase!! Be sure to enter the code name before making your payment. Hello and Welcome to my new etsy shop blog! Yes, you heard it right! 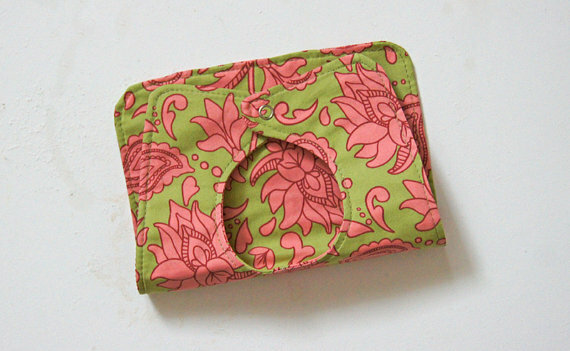 A free giveaway from my etsy shop – a three layered handmade adorable baby bib featuring parrot green cotton with paisley and lotus in copper. Made from designer 100% cotton front and back and an absorbant layer of soft 100% flannel sandwiched in between for absorbency. 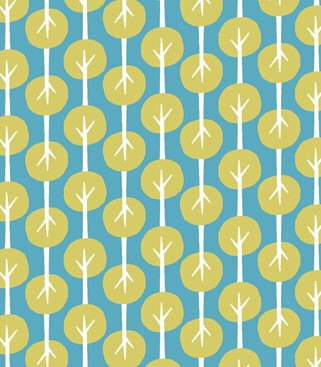 I am participating in the Giveaway Day at Sew Mama Sew for this time! That’s 5 possible entries! Enter now through Friday morning, May 25th. Mr. Random will pick the winner and I will announce their name in a new post here on the blog. * Note * This giveaway is open to EVERYONE! If you’re a “no reply” or anonymous commenter, please remember to include your email address in your comment so that I can contact you should you win! Update: Winner has been chosen, Congratulations Trish!! Your prize will be mailed you this week. Enjoy! !